The Raspberry Pi is a capable little computer which can be used for many different things: electronics projects, games, media servers, Internet secure proxy servers, robotics, spreadsheets, word-processing, etc. It plays high-definition video, and is a silent, energy-efficient home theater computer. It also has a series of input and output pins, allowing it to connect to thousands of add-on HATs (Add-on boards), sensors, or control devices. They’re excellent gifts for a wide age range of electronic tinkerers! However, it comes as a bare single-board computer, so other components are necessary to make it fully functional. Below is a list of essential items and why they’re required. Even though it’s powered through a standard micro USB (5v) connection – we found that 90%(!) of problems that people report to us are power supply related. 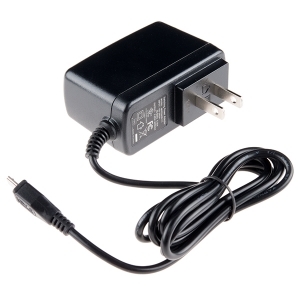 A high quality power supply that has been tested with the Raspberry Pi is essential. We recommend 2-2.5A capacity for most applications, and 3A for certain add-on boards and USB hard drives. A case offers protection from short circuits, and many cases provide methods to mount the case and Pi to a wall, under a table, or on the back of your TV. 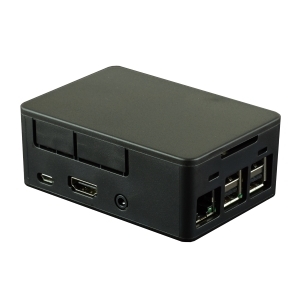 We have several styles of case, just browse our Raspberry Pi case selection. 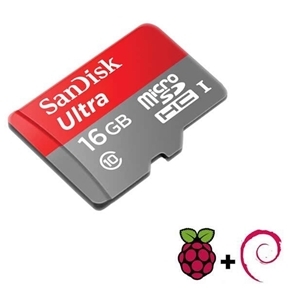 To serve as the ‘hard drive’ of the Raspberry Pi you need a reliable Class 10 micro SD Card that has been tested for use with the Raspberry Pi. Though a USB hard drive or a flash drive can “take over” after the initial boot, you cannot boot without a micro SD card. We offer several pre-loaded OS's. Raspbian OS provides a general-purpose desktop environment that’s ideal for school and prototyping use. OSMC offers a media-focused TV interface, which makes it ideal for our media center kits. Through the Raspberry Pi’s four USB ports, you can connect USB keyboards, mice, and remotes. Wireless units work great, as long as they are already paired to their USB dongle. 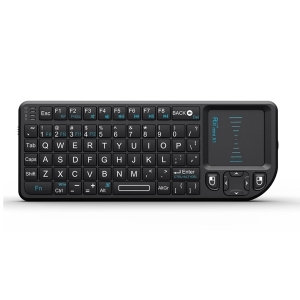 Browse our selection of keyboards and remotes. 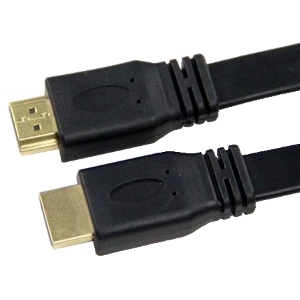 To connect your Raspberry Pi to an existing TV or monitor, you’ll need an HDMI cable. We offer 3 foot and 6 foot lengths at excellent prices, as well as shorter flat cables for unique projects. Remember that the HDMI cable can carry your audio signal to the display also, so long as the display supports that. 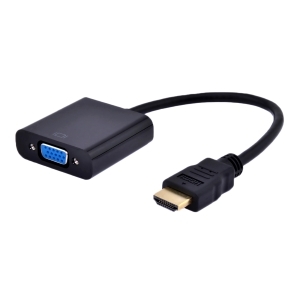 If you’d like to connect to a computer monitor that has only a VGA input, you’ll need an HDMI-VGA adapter. We offer models with and without an audio jack; the audio jack allows you to direct the sound to powered speakers or an amplifier of your choice. Wi-Fi adapter – While the Pi3B+, Pi3B, and Zero W boards have built-in WiFi, the range is limited. If your Pi will be some distance from your router/gateway, use an external adapter from our Networking category to improve the range. RasClock, DS1307, DS3231 – These ‘Real Time Clock’ modules allow the Pi to keep the correct time when it is shut down. RaZberry Z-wave card – Use the Z-wave card to turn your Pi into a home automation gateway. So, you’re excited and want one NOW. Not a problem! Submit an order and we will have it shipping to you in one business day. 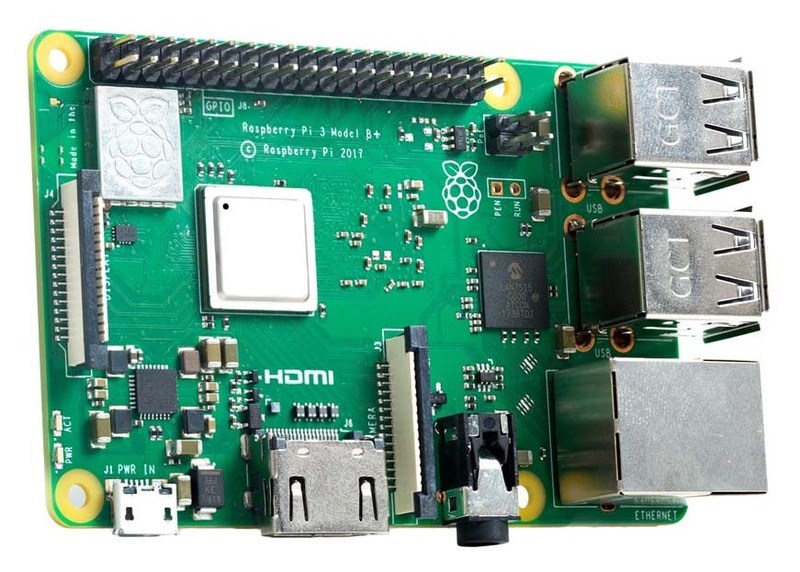 Browse our selection of Raspberry Pi Kits which include many or all of these items!